Although no universal insurance policy can cover you against the GDPR, you can take steps to minimise the costs of non-compliance. The repercussions of a data breach go well beyond GDPR fines - with the costs of breach reporting, incident management, public relations and downtime all increasing the damage. Yet, the financial impact of a GDPR breach can be lessened, with many cyber policies able to cover these additional costs. To be eligible, you need to make sure you have robust cyber security foundations in place. 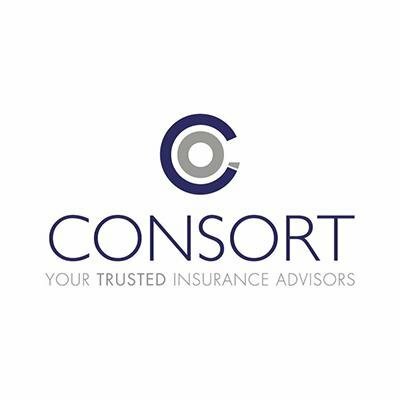 In this guest webinar Nadia McAree, Cyber Expert from Consort Insurance discusses why more businesses are turning to cyber policies in the run-up to the GDPR, and what underwriters are looking for when assessing a premium.